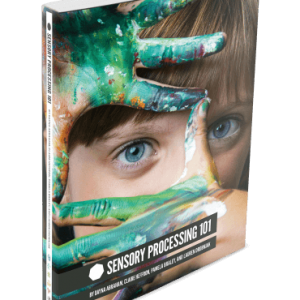 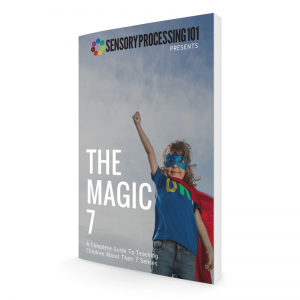 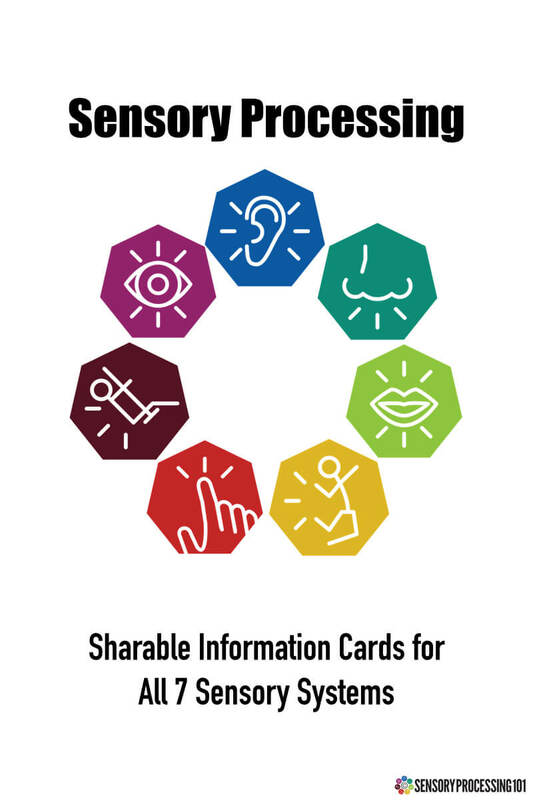 Have you ever wished you had a simple way to share Sensory Processing with others? Now you can! 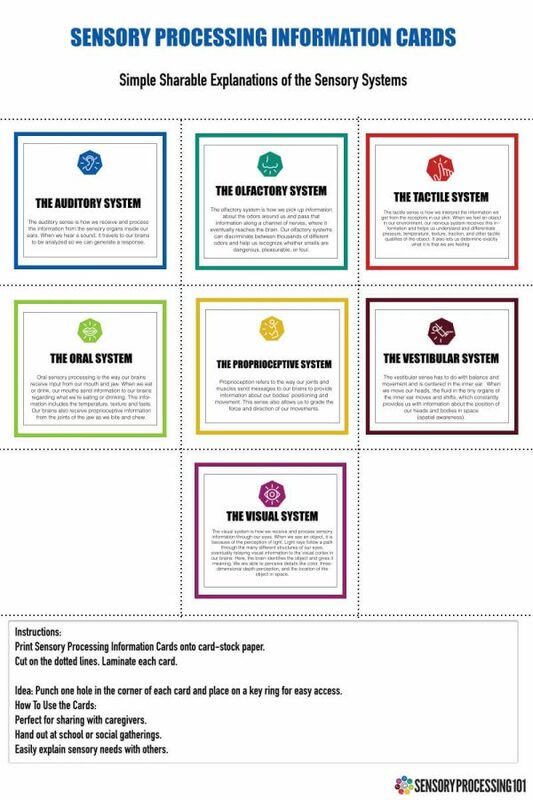 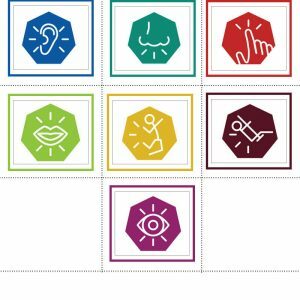 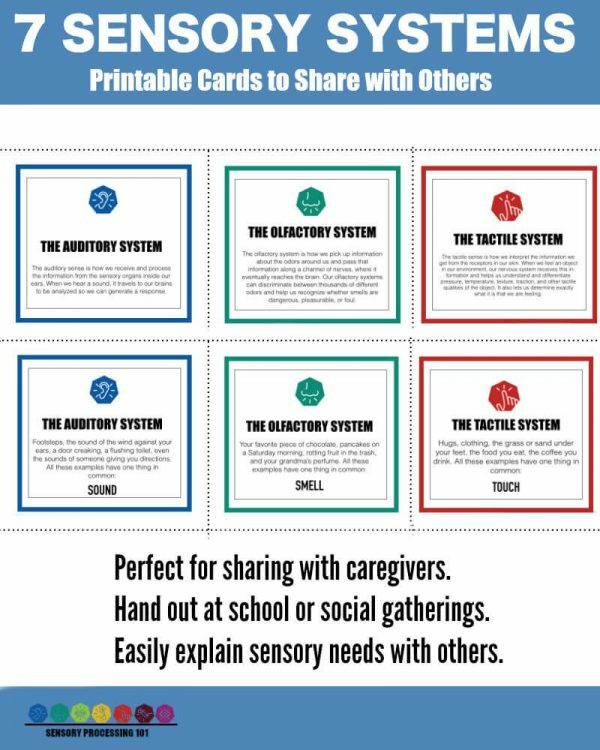 With our simple sharable cards, you can keep these in your bag and hand out to anyone confused about the power of sensory processing. 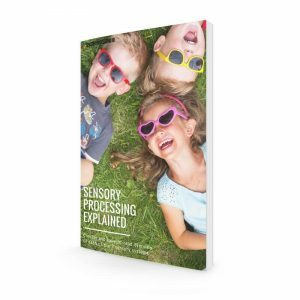 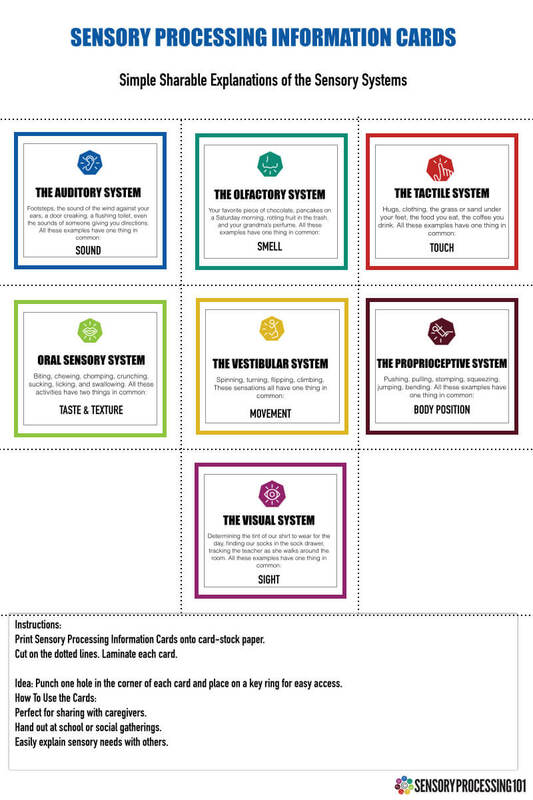 Never struggle to explain sensory processing again!